its been a long time since i submitted another wallpaper eh? the star textures at the back is fully created by me! hope you guys would fav / comment! 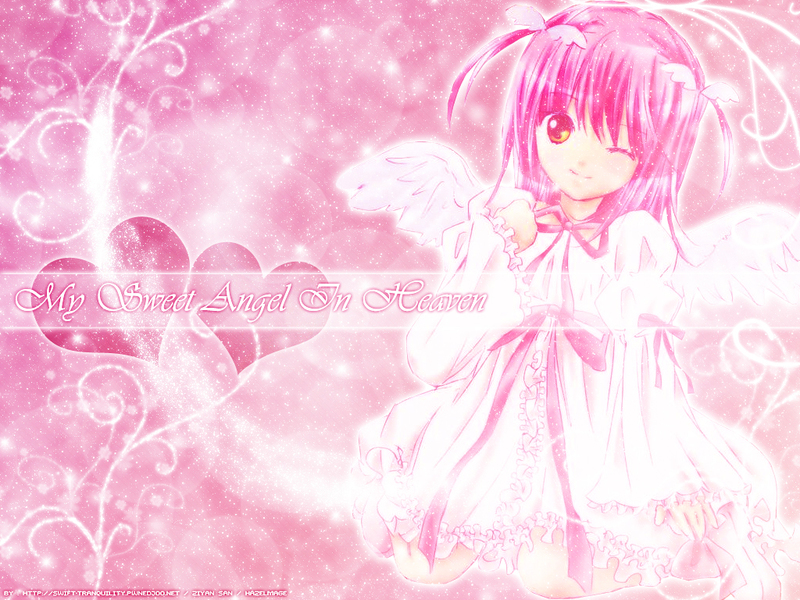 Browse Shugo Chara Gallery: Recent | Popular. Amu is so cool thanks for sharing! very nice! *-* i love it! amu is great! this wallie is so pretty and cute!